The recognizable multicolored patterns of Missoni are symbols of a brand that has made the history of Italian fashion in the world. Missoni is in fact one of the best representatives of Italian excellence in fashion and design all over the world and with its pioneering multicolored aesthetic vision, continues to influence the contemporary lifestyle. 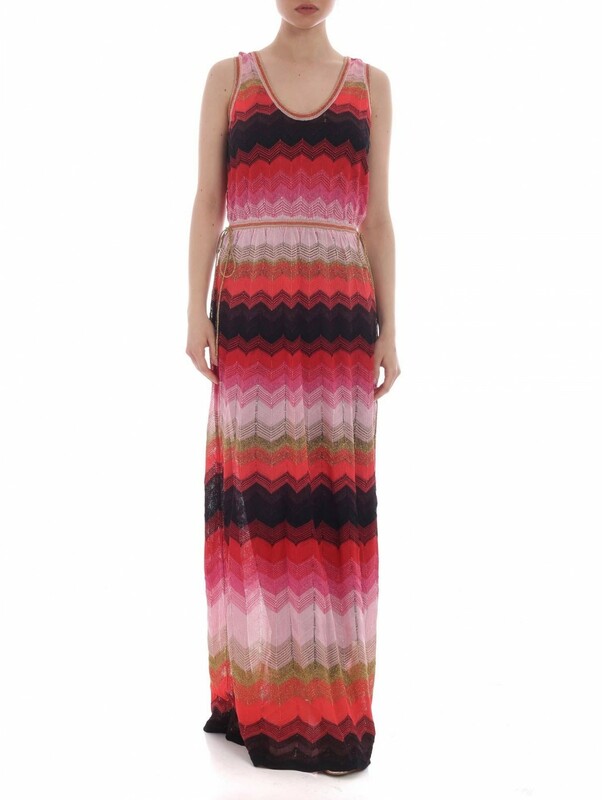 Missoni is one of the best known and loved fashion and design brands in the world. Be inspired by the many proposals of clothing and accessories: from sweaters to shirts, from dresses to skirts to trousers, from jackets to scarves, and much more.